as co host for her wonderful California event, The Vintage Marketplace. 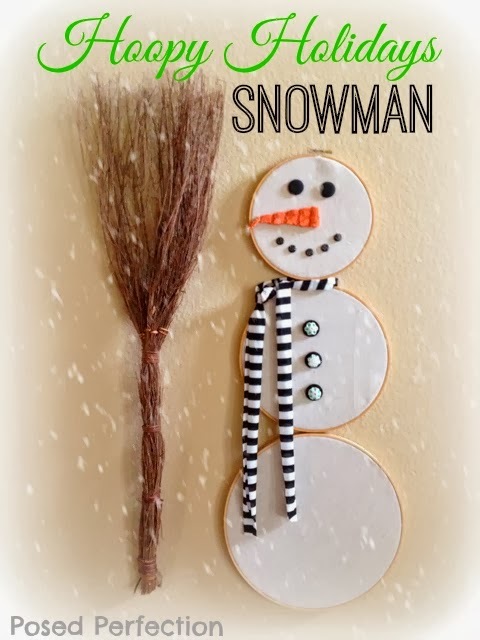 I thought you'd enjoy seeing a few of her Christmas Creations. Susan from Must Love Junk has this amazing chippy door on her mantel. from Carolyn at Aiken House and Gardens. I'm in love with that metal picnic hamper! Each year I see these Vintage Jewelry Christmas Trees and I want to make one. is framed beautifully in a vintage gold frame. Perfect for a little Christmas Bling! 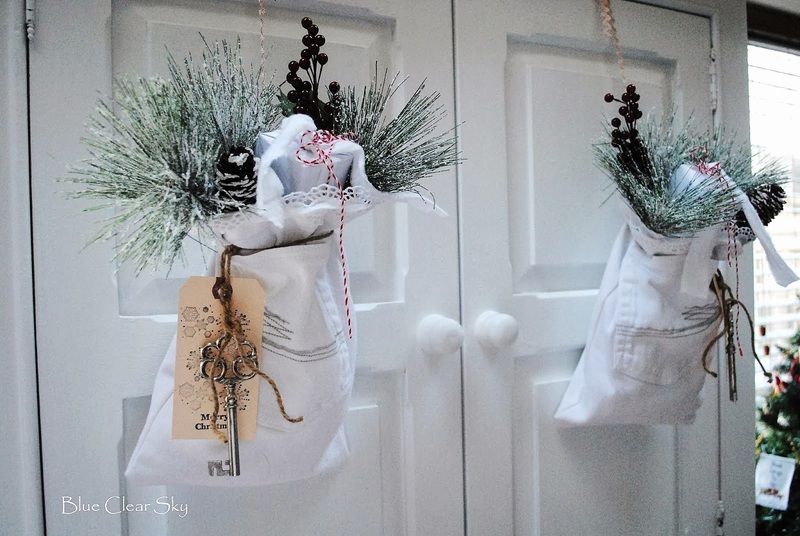 Elizabeth from Blue Clear Sky wanted something different this year and she chose to sew up some gorgeous White Denim bags for her armoire doors. You need to hear where she found the fabric, great upcycle! shared the recipe for Nutella Pumpkin Pie. Please remember to turn off word verification. I tried leaving comments that didn't go through. I'm sure others have tried also. I hope you're doing well. Have a great weekend! Thank you for hosting, Debra! Love the features! You have the PERFECT party name because whenever I come to the party I do feel so inspired. Thank you! 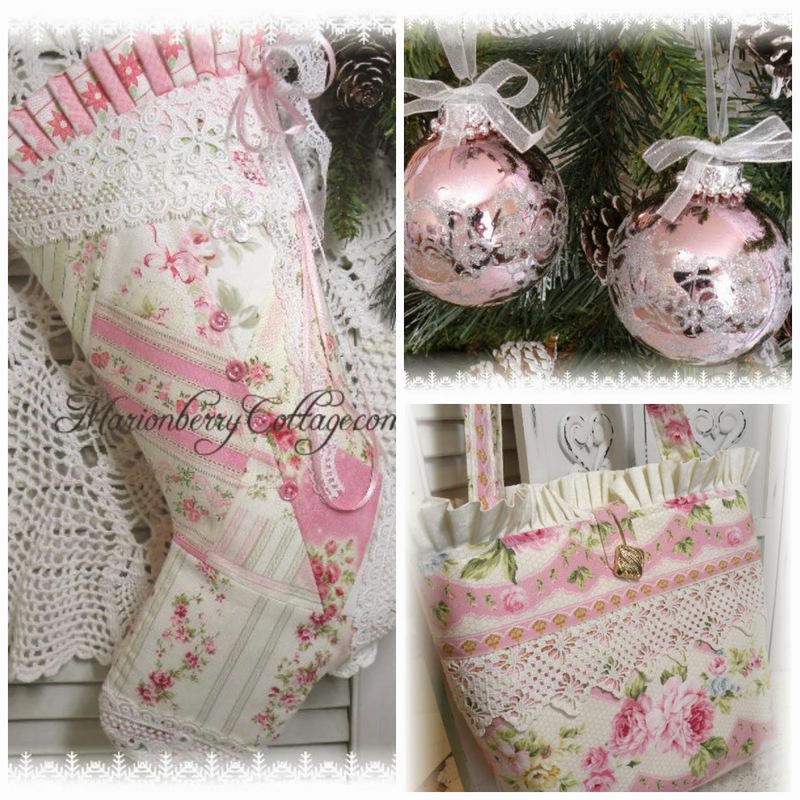 Debra, thank you for featuring my vintage jewelry tree! I'm so excited and honored! Each feature is so unique and full of inspiration! Now, I know what to do with these vintage baby shoes! Thank you for hosting another great link party! Oh, those glittery baby shoes, and red & white pretties on the table! 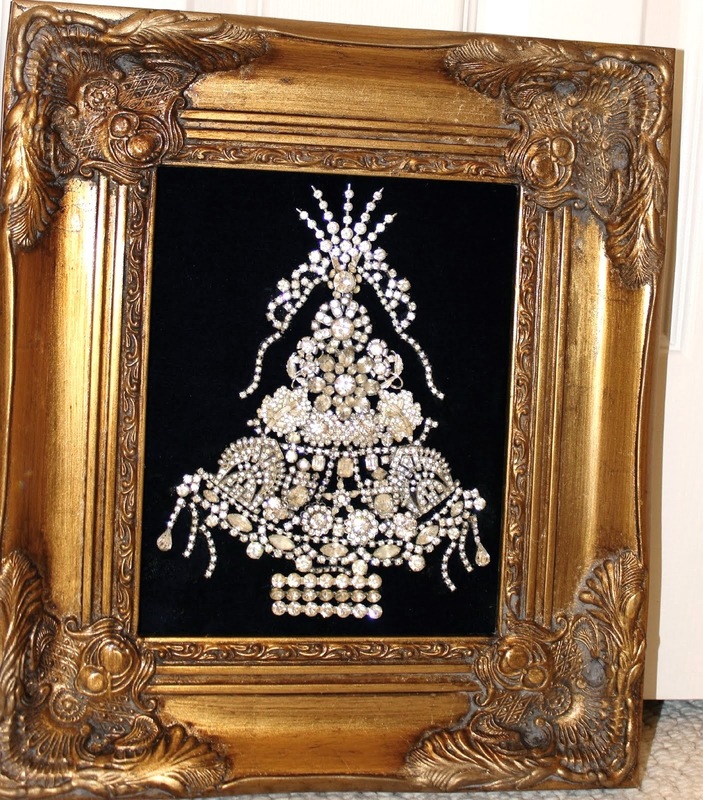 And the framed jewelry tree is so elegant. Gorgeous features, Debra! I already see a few I need to visit in this week's links. Thanks for hosting! Hello Debra! Your features are fantastic, as always! I love joining your great party, so many inspiring ideas here!! Love those tart pans! Thanks so much for hosting Debra and for giving us all a reason (or more) for being inspired. Wonderful features this week, Debra! Thanks for hosting. All beautiful features, Debra; love Susan's mantel! Thanks for hosting and have a lovely week! Wow...the features this week are amazing and so inspiring. Wishing you an extraordinary weekend, Debra! Thanks for hosting, Debra. I hope you're enjoying this beautiful season! Hi Debra! 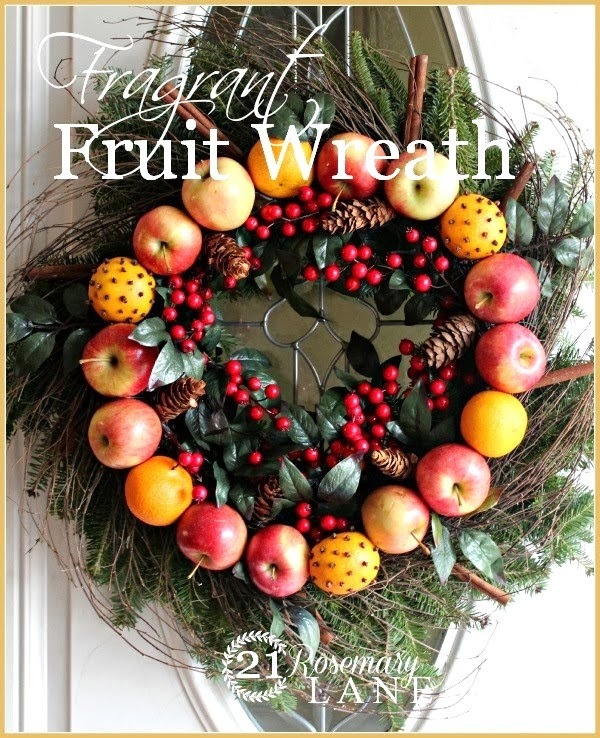 Thank you so much for featuring my wreath...I feel very honored to be in such amazing and talented company. Thank you too for hosting another inspired party!!! Now back to my holiday house decorating. Have a wonderful weekend!! Thank you for the pretty party Debra. Have a happy holiday season. Thanks so much for hosting your linky party today. I also hope you have a wonderful week with your family. Having so much fun looking at all these lovely party links! thanks for hosting! Debra, I love every feature this week! The white bags are gorgeous and oh how I love that plaid tin! Thank you so much for hosting this inspiring link party, Debra! I love to come here and see all the inspiration. I am sharing a few thoughts on handwritten holiday cards. Thank you for hosting! 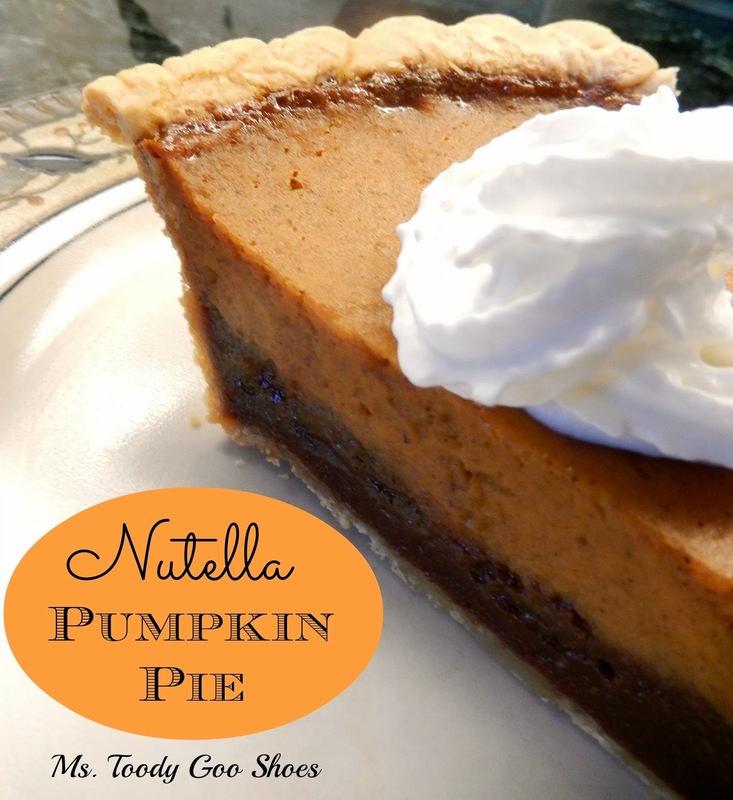 Thank you so much, Debra, for featuring my Nutella Pumpkin Pie! I'm thrilled to be in such good company with the other features! So many wonderful features! Love the bottle brush tree in the baby shoe! So many gorgeous things! Thanks for hosting! Great featured guests each week @ Be Inspired Friday!!! Thank you so much for taking the time to host. The Christmas posts here are wonderful. your party is just getting started and already wonderful! I'm going to check out all of last week's features too. so glad you do them when life gets busy it's easy to miss them. Such gorgeous features this week, Debra. I'm trying not to be overwhelmed with all I want to see! Thanks so much for the party, and have a wonderful weekend. I'm a little late to the party today, but I was gone all day out getting all the last minute stuff for decorating over the weekend...wish me luck! Always wonderful inspiration here, Debra! Thanks so much for hosting! It's the most wonderful time of the year for sure! I love all of the holiday inspiration I see on your blog. Thanks so much for hosting Debra. What a blessing this season is and to have fun at your blogging party. Wow, I am amazed at all the creativity. Thank you for sharing yours on your blog and for hosting Be Inspired Friday. I love the idea of the cake stands. Lovely!